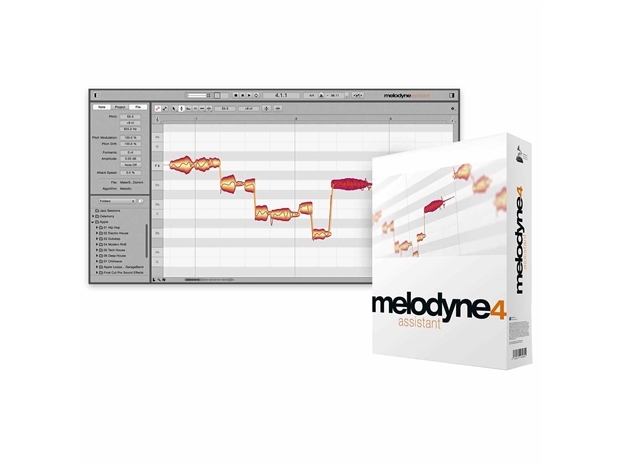 Melodyne assistant is your choice if you have no desire to edit polyphonic material or need for the scale editing functions and extended timing tools of Melodyne editor. Apart from these differences, Melodyne assistant offers the same, user-friendly interface, the same sound quality, and the same flexible integration as Melodyne editor. If you wish, you can upgrade at any time from Melodyne assistant to Melodyne editor. The upgrade is available for the difference in price between the two editions and requires neither a further download nor a fresh installation.